Backyard relaxing and entertaining means more than just a grill station and some lounge chairs. Introduce ambience, drama and functionality you and your guests will love by incorporating fireplaces, outdoor kitchens, and water features to create a one-of-a-kind retreat that meets your needs and your wish list. Our designers and pro installers will ensure that your outdoor living space feels as welcoming and functional as your home! Outdoor fireplaces bring warmth to chilly evenings, ambience to any gathering, and they extend your ability to entertain outdoors into three seasons. Choose from custom or kit fireplaces that complement your home’s architecture and create a welcoming feel on your patio. Food tastes better outside, especially when prepared and shared with friends in a beautiful outdoor kitchen and dining space. Bring indoor cooking amenities to the great outdoors, and create lasting memories around a beautiful and functional outdoor kitchen! 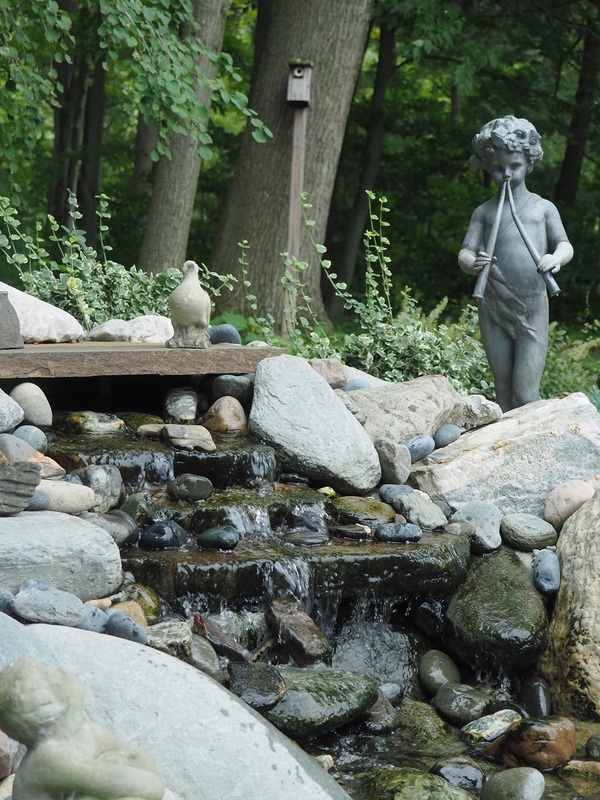 Create a unique backyard sanctuary with water features that bring in the soothing sounds of Nature! A water feature is a lovely focal point that masks traffic noise and creates a tranquil and visually pleasing setting for entertaining or relaxing. The guys were great from start to finish. Patrick came up with a great design and Josh and the crew were in and out in 2 weeks just like they promised! The patio and the landscaping turned out much better than even I was imagining. 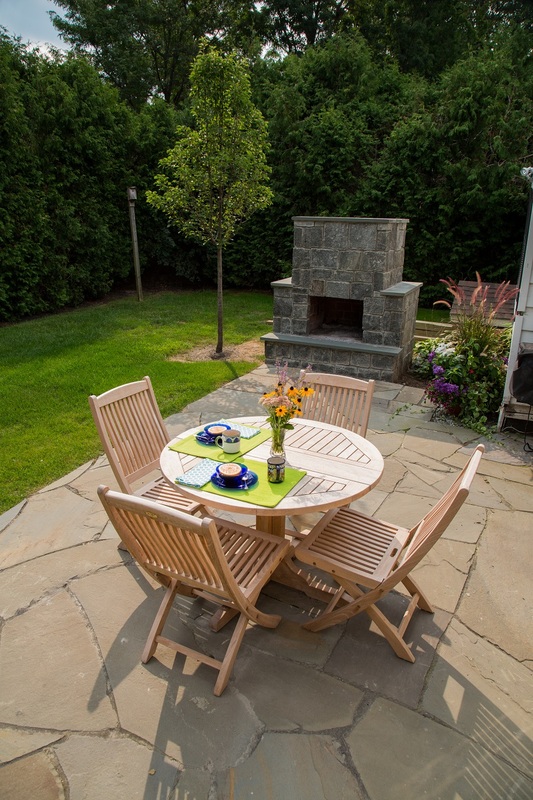 The Grass Gauchos [Vermont Stone] are professional and do great work, my family and I are really enjoying the patio and pizza oven! 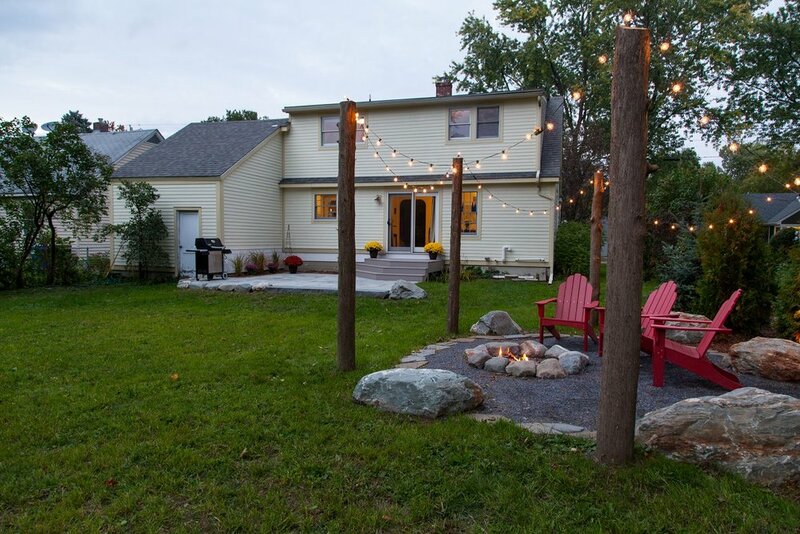 Josh and The Grass Gauchos [Vermont Stone] team were a real pleasure to deal with, from the planning stage through project completion. We were very impressed by Josh’s immediate attention to our many email questions and requests, something very difficult to find today from most contractors. They know their business, perform exceptional work, and the end result was absolutely fantastic! We recommend The Grass Gauchos [Vermont Stone] without any reservations. They are a contractor who completes jobs on time, on budget and does excellent work. I would recommend Grass Gauchos [Vermont Stone] without hesitation.